Bhujangani Mudra is useful to strengthen abdominal muscles. It is also known as Snake breathing. 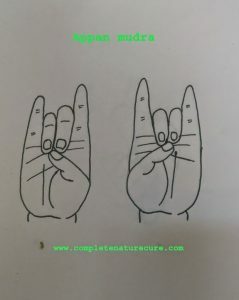 How to do Bhujangani Mudra? Sit in any meditation posture. 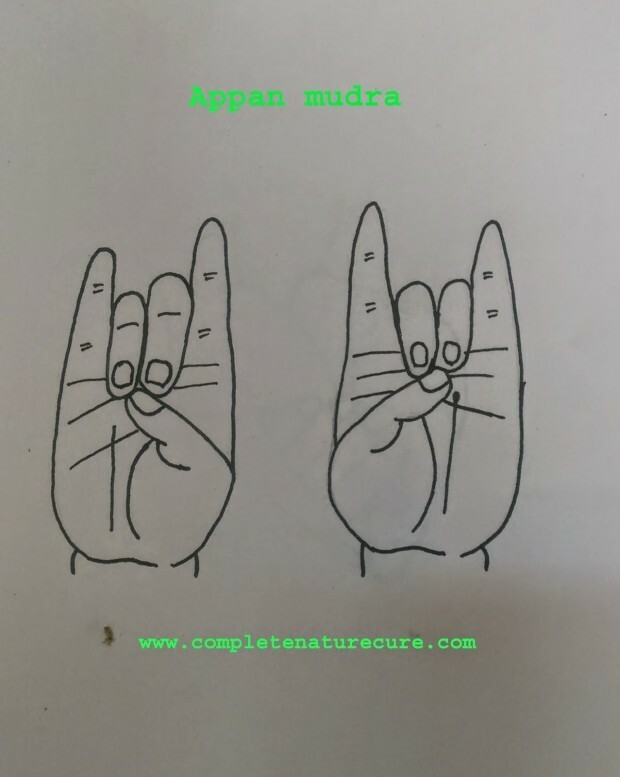 Now hold your hands in Apan Mudra. Now swallow the air as you are slurping water, and direct it to your abdomen. Arch your abdomen in a relaxed way and hold the breath for a moment in this area. Let the air back out again by belching. It is sufficient to do this exercise three to five times in a row daily.Or can be practiced as and when required. 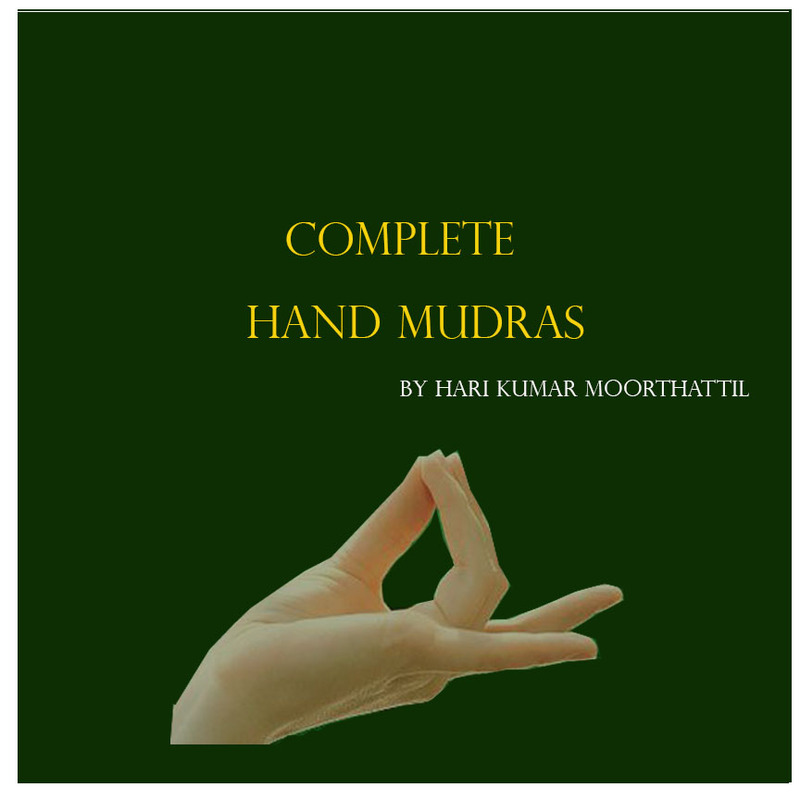 Bhujangani mudra rejuvenates the esophagus walls and the glands that secrete the digestive juices. Also, makes stomach complaints disappear and tones up the overall muscles. Practice Bhunjangani Mudra and lead a healthy life.